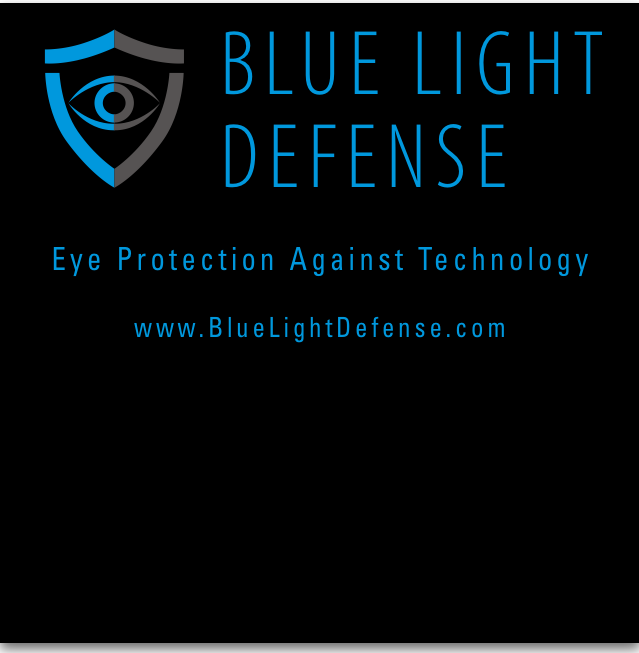 I have been wearing the Blue Light Defense lens for about one month now thanks to my optometrist recommendation. I am on a computer eight hrs a day at work and three to four hrs a day at home. I have noticed a significant reduction in eye fatigue, my eyes do not feel worn out by the end of the day. However the number one benefit is I actually get a much better night of sleep. I can honestly say these lenses have made a big difference in my life! Hi Dr Lange. I did get the plus,2 readers in the blue light defense . You asked me to let you know,how they are working. I was kind of skeptical at first but oh my goodness was I surprised at the difference. I don’t feel the “heat” coming from the computer screen that I work in front of all day. And I really am dreaming again. It’s truly amazing. I would not have believd it if I didnt’t experience for myself. I’m really glad I invested in them. Thank you again. Looking forward to the new protein drink from Fortifeye Vitamins. Charlie I hope u know the new Fortifeye Super Protein is now available. I have finally perfected the new Fortifeye Organic Blue -Green Superfood too. it is about 4 weeks away before we will have it.